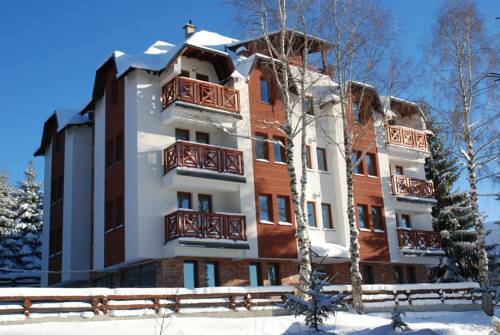 The Crystal Kop apartment complex is situated at the beautiful Treska side of the Kopaonik mountain, about 1,550 metres above sea level, 6 km from the tourist centre Kopaonik-Sunčani Vrhovi. 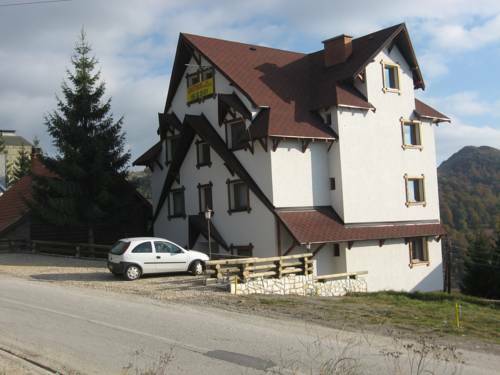 JollyKop Apartments is a mountain complex which includes a restaurant and offers apartments and studios with free WiFi. 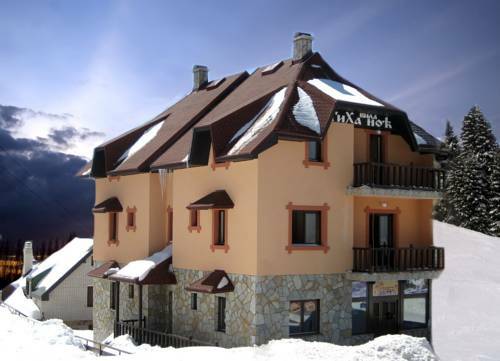 It is set on the Kopaonik Mountain, 1350 metres above sea level. 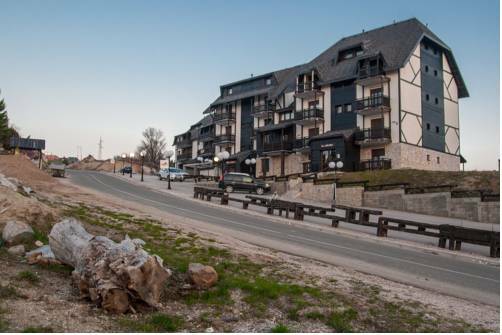 Boasting panoramic views from its position at 1400 metres above sea level, Vila Milica features an on-site grocery shop and traditionally decorated accommodation with cable TV. 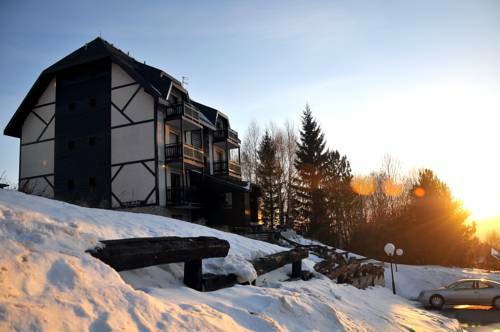 Located at 1470 metres above sea level within Kopaonik National Park, Villa Sofija offers apartments with a TV, kitchen facilities, and a sofa. The cable car leading up to the Sunčana Dolina Ski Area is approximately 1.5 km from Villa Sofija. 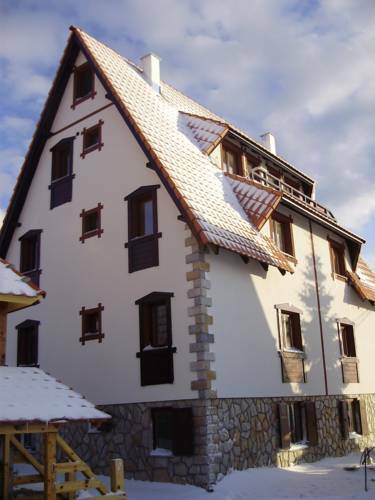 Located in Kopaonik, right next to the main highway from Raška to Kopaonik, Mujen Apartments is peacefully set at the entrance to Kopaonik National Park. 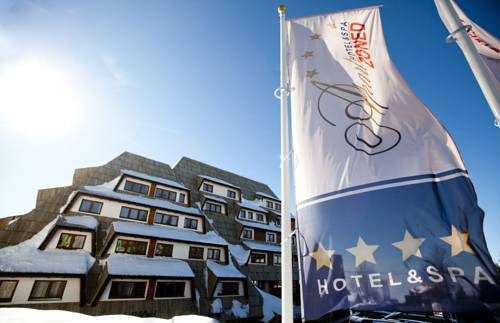 Free Wi-Fi and free private parking are provided, as well as ski storage facilities. 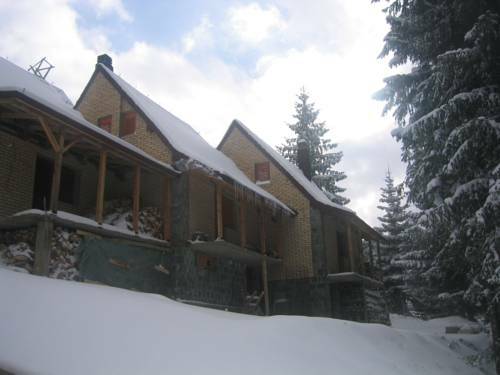 Villa Milmari is set 4 km from the centre of Kopaonik. It features free Wi-Fi, free parking and air-conditioned accommodation. All apartments and studios provide a terrace or a patio with mountain or garden views. 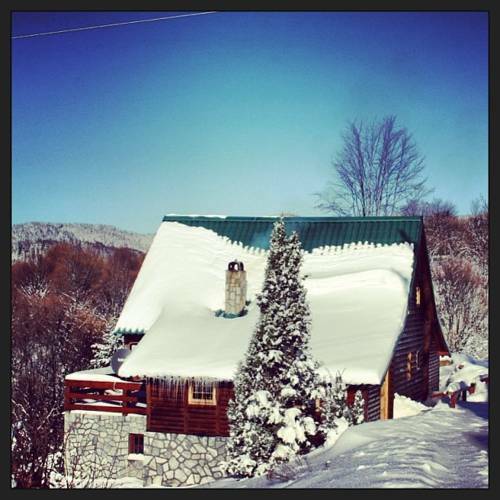 Located 3.5 km from the centre of Kopaonik and just 1.5 km from a Ski Resort, Villa Aleksandar is set in a quiet area surrounded by nature and woods. A spacious garden and a private terrace are available for all guests. Free parking is provided. 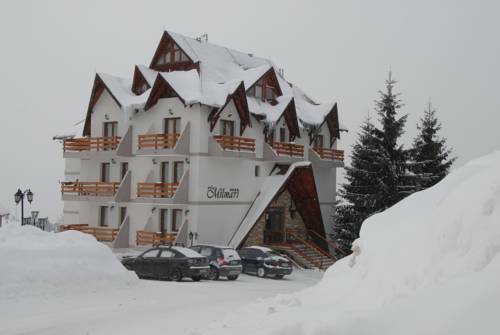 Apart Hotel & Spa Zoned offers peaceful surroundings at the entrance to the Kopaonik National Park. Opened in 2011, the hotel features a spa and wellness area, 2 restaurants and offers unique architecture and interior design with futuristic décor. Set next to the road going to Kopaonik, Rudnica and Raška, Villa Tiha Noć is set 1550 meters above sea level, just 800 metres from the Sunčana Dolina Ski Lift. It offers self-catering apartments with a balcony.